Build yourself a place where you can kick back and relax. It’s really not that hard to make, I promise. 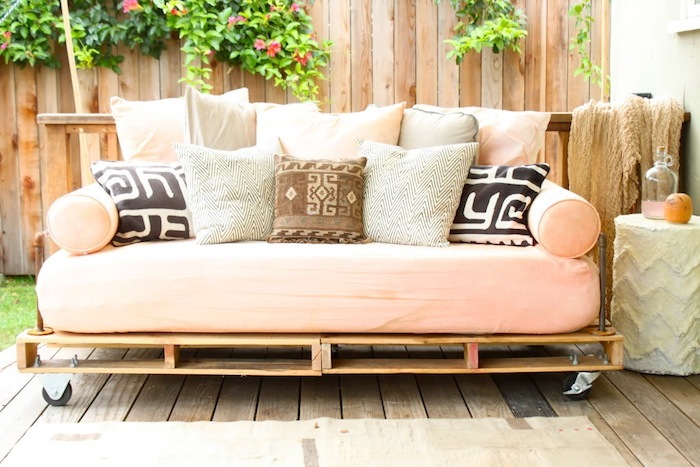 Click here for the Pallet Daybed Tutorial. Block print bench cushions and pillows to give them a handmade feel. 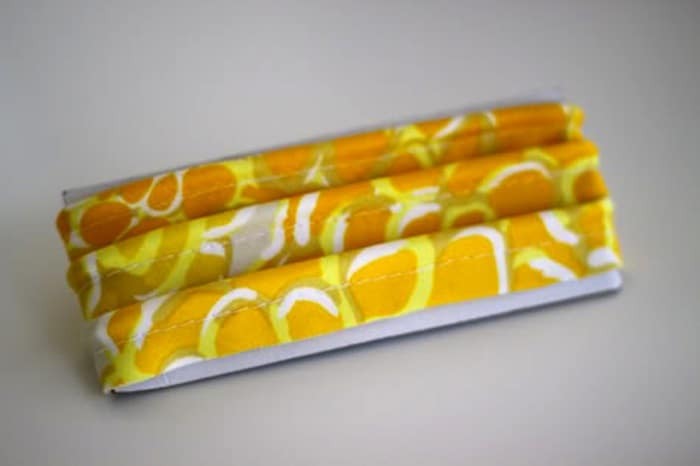 Click here for the Block Print Fabric Tutorial. 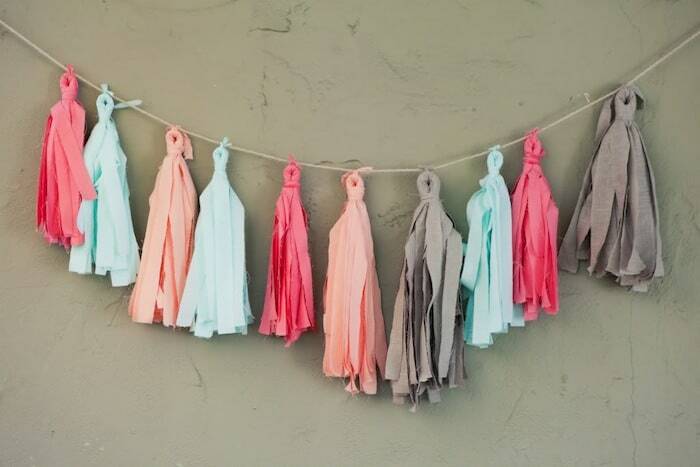 Tie your patio together with a colorful tassel garland. Check out the Fabric Tassel Garland Tutorial. This is probably one of the easiest projects you’ll ever do. 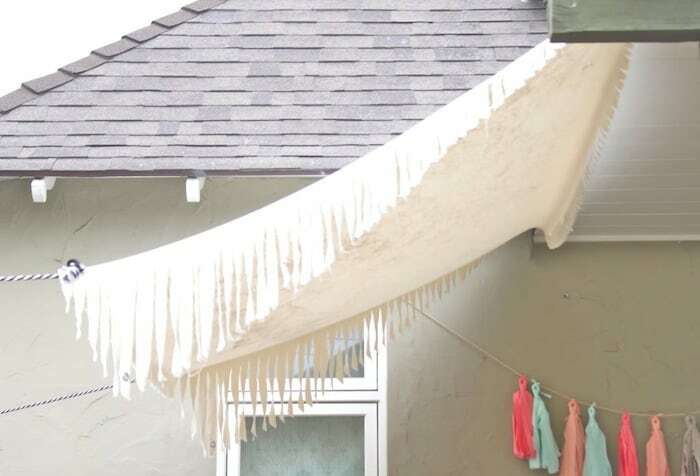 Check out the Simple Canvas Awning Tutorial. Use recycled recycled newspaper and cardboard to make yourself a table. 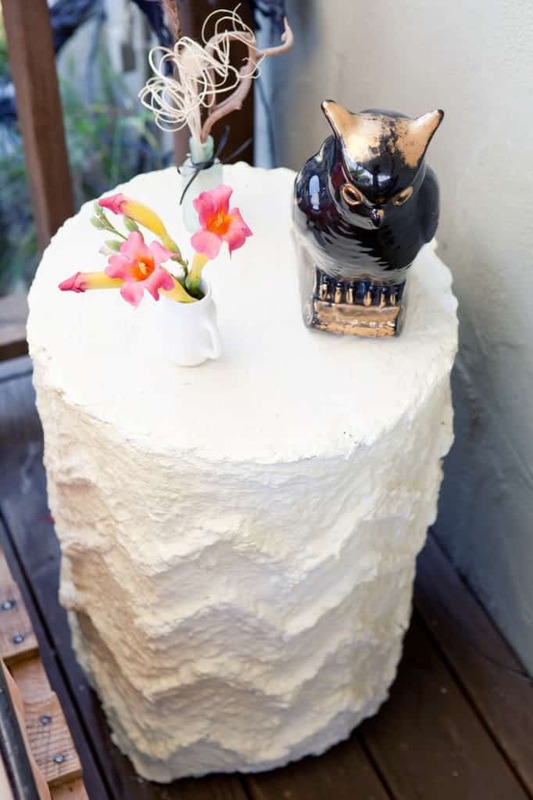 Click here for the Paper Mache Table Tutorial. Give your dining chairs a new look by adding new cushions. Click here for the Dining Chair Cushions Tutorials. 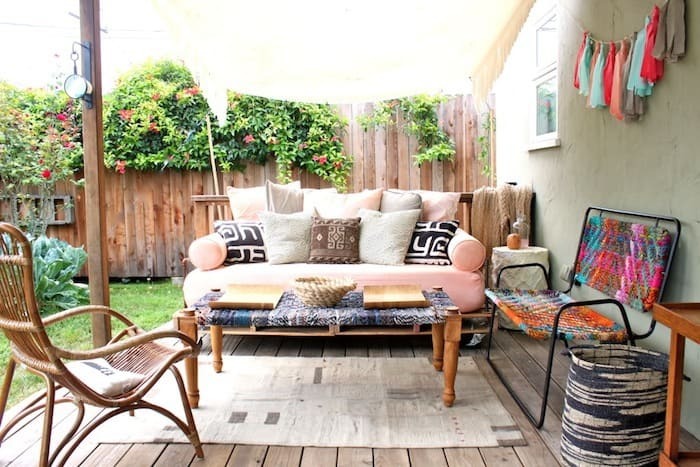 A great way to add color to your patio is by making new seat cushions. 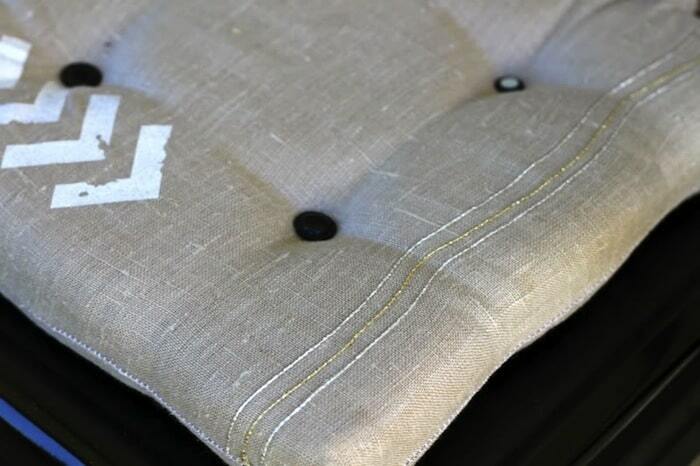 Check out the Rope Trim and My Embroidered Seat Cushions Tutorial. 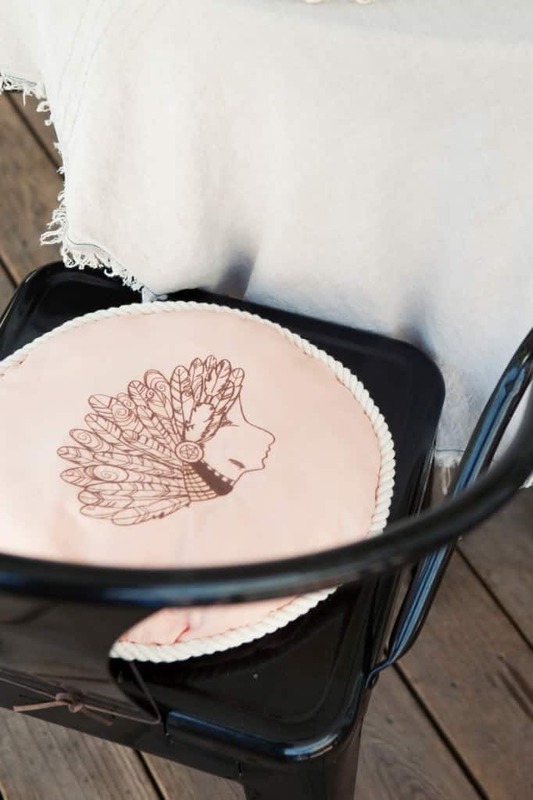 These pillows added the perfect touch to the bench and daybed. Click here for the Zipper Pillows With Piping Tutorial. Instead of buying piping, try to sew up some of your own. Learn how with the How to Sew Piping Tutorial. This is from West Elm, but Jacinda shows you how to make your own. Check out the Scrap-Busting Fabric Bowl Tutorial. Spice up your bed with a pretty headboard. Click here for the King Size Headboard Tutorial. 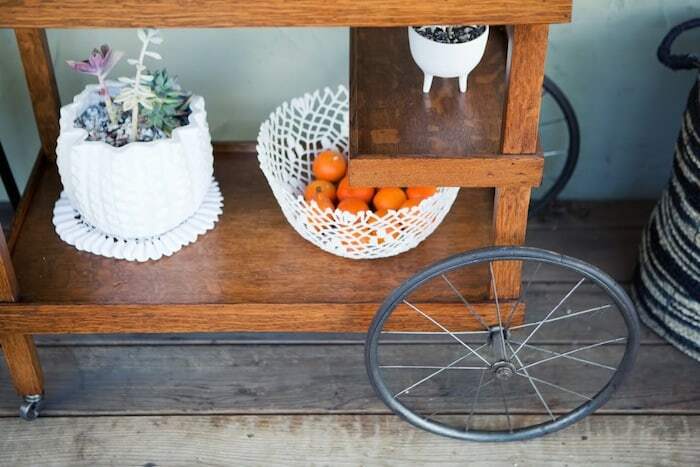 Use vintage doilies or lace to make these lovely bowls. Check out the at Vintage Lace Bowl Tutorial. 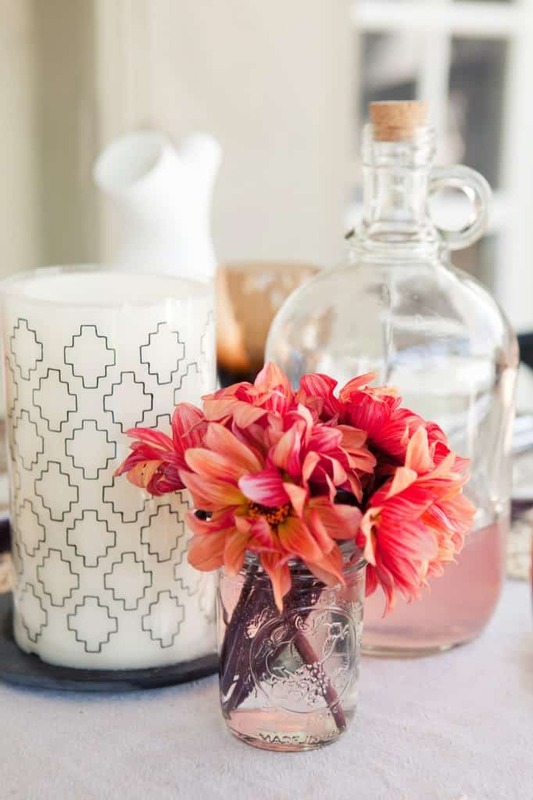 Make your flowers look extra pretty by using this simple trick. Check out the Scotch Tape Flower Trick. I am in love with your video!!! I think this would be a great set up in our living room (since winter is coming)! Happy weekend! Thanks for the inspiration! how do i make the white roll at the end of the bed it looks great also i love the day bed. Where is the rope table and chair from or do you have a tutorial for that? Everything looks amazing! Rope makers are likely to enjoys confusing us with science and/or extraordinary polysyllabic names. It is possible to try to cut through the guff a bit.